Coming this Fall to North America. Mystery adventure title Zero Escape: Zero Time Dilemma will be heading to the PlayStation 4 in the Fall. Aksys Games confirmed the same on Twitter and you’ll be able to pick it up as either a physical or digital release. 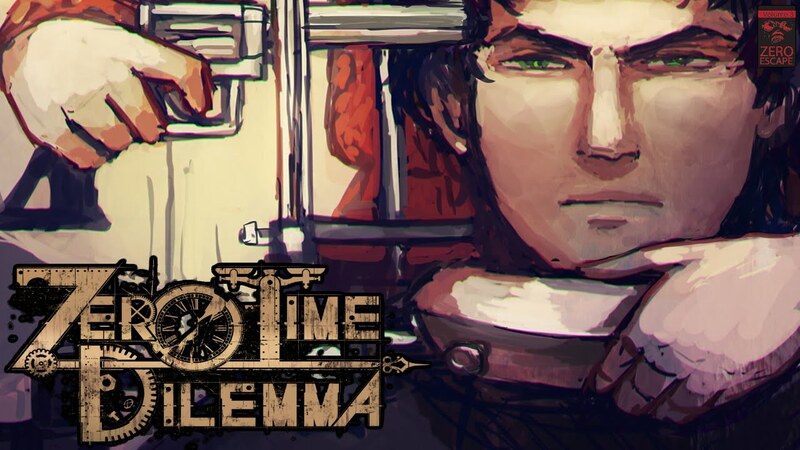 Originally released for the Nintendo 3DS, PC and PlayStation Vita, Zero Time Dilemma was critically acclaimed for its narrative and decision-making. It takes place between 999 and Virtue’s Last Reward with different characters trying to unravel the story behind their captivity. Both of the above games were actually ported to the PlayStation 4, PS Vita and PC recently in the form of Zero Escape: The Nonary Games. Both games have been remastered from their original releases and the compilation as a whole received strong critical acclaim. What are your thoughts on Zero Escape: Zero Time Dilemma heading to the PS4? Let us know in the comments below and stay tuned for more information on an exact release date.